Are you investing enough in your customer service? It might be time to take a leaf out of the big gun’s book, after earlier in the week Vodafone pledged to invest £2 Billion into their customer service over the next two years. OK, so maybe it’s not feasible for your company to do this on the same scale but it’s time to think about how you look after your customers and those you employ to carry out that role. In Vodafone’s case, the refreshed outlook on customer service follows a damning report by Ofcom in 2016, highlighting issues with the company’s billing system and the way they handed customer’s complaints. The company previously routed a substantial amount of its calls to centres based in South Africa and India, increasing customers’ frustrations but since the report they have looked at re-shoring their contact centres. Vodafone are increasing their in-shore call centre roles, with 2,100 new jobs in locations around the UK including areas of Wales, the Midlands and Scotland as well as almost half the new roles being allocated to the company’s Manchester call centre. Mobile network EE was supposedly the first operator to bring their calls back to the UK in 2014 after previously using off-shore call centres. Other giants are following suit, with EE’s parent company BT also choosing to reduce outsourced call centre roles and bring these back to the UK and Ireland, hiring around 1500 new call centre employees. With this in mind, why is it so important to a customer that the support they speak to someone UK based? A survey carried out by Which? found that call centres, in particular those not based in the UK were the nation’s biggest pet peeve in 2015. This all boils down to customer service, a dislike of automated phone systems, being passed around from person to person and likely feeling that your call isn’t as important if it’s been directed to the other side of the world. The cost of operating a call centre overseas is comparably cheaper to employing UK based contact centre operators, it seems some companies are prepared to save money at whatever cost, even if this means reduced customer satisfaction. Yet as we’ve discussed, the importance of customer satisfaction is being recognised and having UK based staff to deal with customer queries and support is almost a marketing tool now! Are you focusing enough on training agents to handle calls? Could your customers be better directed through your automated system? If you’re unsure about any of those questions then it’s time to see how IVR-Recordings can help! 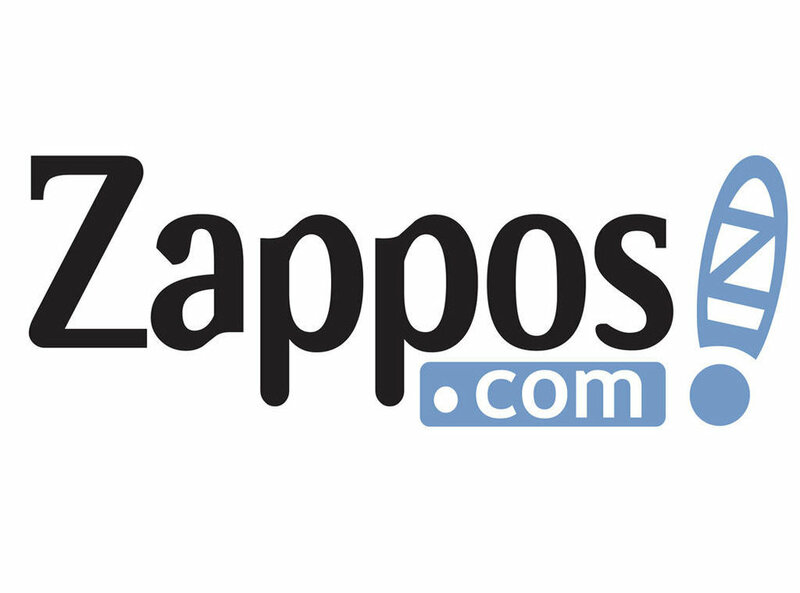 Online retailer Zappos has long been the beacons of customer service excellence. It was the highest ranking newcomer in Fortune magazine's 'Best Companies to Work For' the company goes to great lengths to make sure both customers and employees are happy. Take a look at the video below to see if there's anything you could implement with your teams.